Hands-on education isn’t a buzzword. It’s our mantra and has been since 1971. And we know it’s the most successful way to prepare students for college and career. We’re here to make STEM accessible and to provide you with the information you need to find your solution. 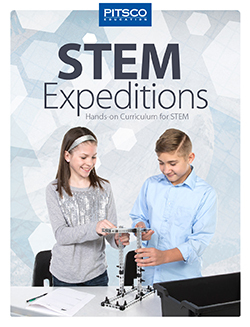 We’ve pulled together all our ready-made resources, samples, examples, and publications, and you can order one of our catalogs with thousands of hands-on products for your classroom too. We have what you need, from idea to implementation, including curriculum and environment elements. Check out our latest brochures. Our programs are comprehensive. Learn more. Download sample teacher guides, assessments, standards correlations, program design examples, and more. 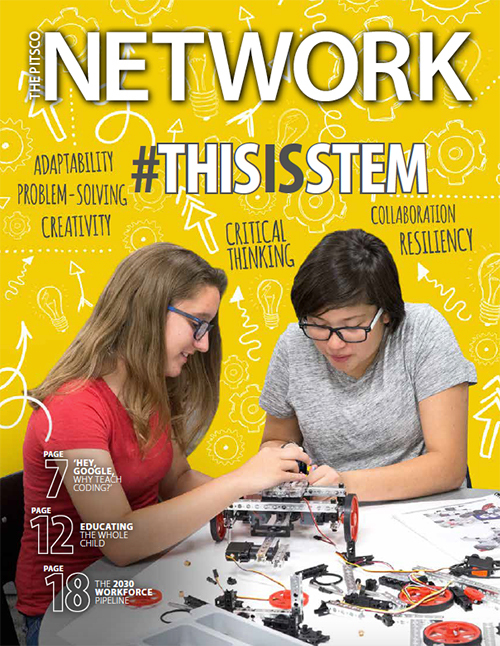 Our print and digital publications, The Pitsco Network, SySTEM Alert!, and e-newsletters, are sources of student and educator success. 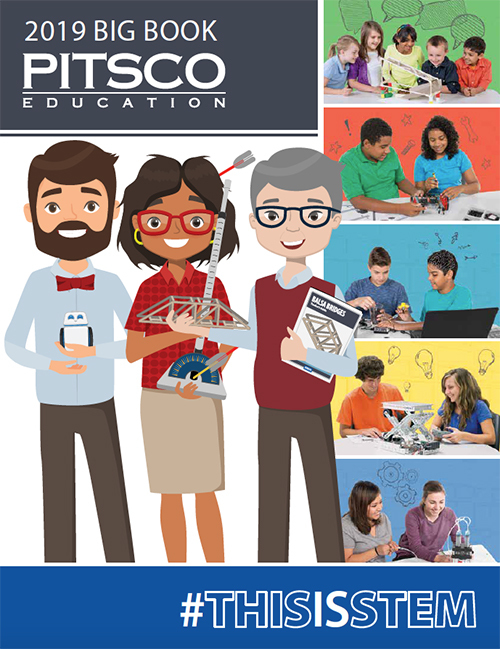 Pitsco Education began as a catalog company, and we’ve stayed connected to our roots and continue to offer four catalogs with thousands of hands-on educational products each year. 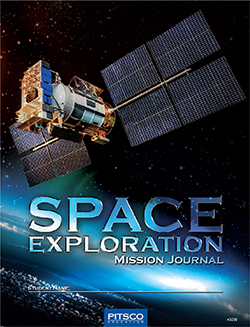 Click to request a print copy or download your digital catalog now.